We’ve made a lot of positive family memories while camping under the dome of a tent or in the flat, musty loft bed of a pop-up camper, sporadically in an RV or even hammocks. Never have we had such fantastic camping experiences as those we enjoyed while camping in Western Canada, specifically Alberta and British Columbia. Camping in Western Canada will definitely give you a taste of rural living! 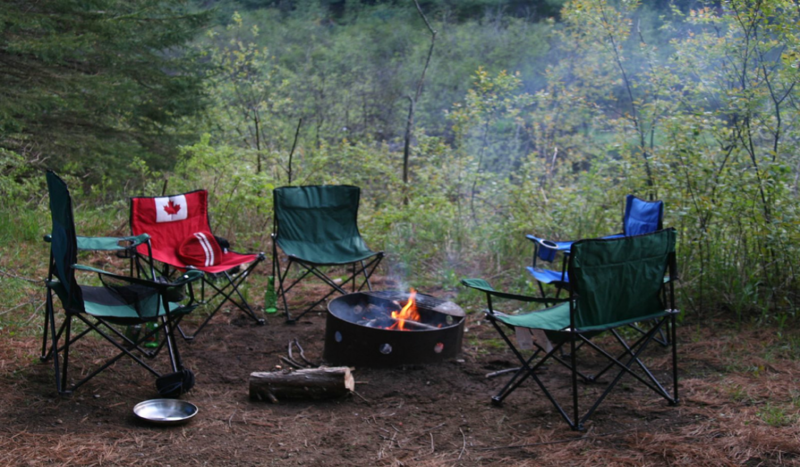 Have you been out in the Canadian bush while looking for camping adventures under the stars? If not, you should. We’ve been to so many public lands campgrounds in the United States we’d become complacent about the low expectations for our children’s trip. There are rarely playgrounds, save for the Army Corps. of Engineers sites, but there aren’t many of those. When we drove through the Parks Canada gates, we spied the THREE playgrounds within our campground AND naturalist programs. We were smitten! Sure, canyon lands and natural landscapes can offer kids access to nature’s playground — and we’re all about letting the littles explore Mother Nature too — but sometimes, you just want to swing from monkey bars and go down a slide. You can do that just about everyplace in Western Canada. Our kids were so well-entertained during the pre-dinner hours that we were able to do some camping kitchen cooking in relative peace (and stress-free, since the kids were near the slides and not the fire!). Playgrounds are a little like the “screen time” of the outdoors — great babysitters! We are not suggesting you let your children be unsupervised. Play safe! 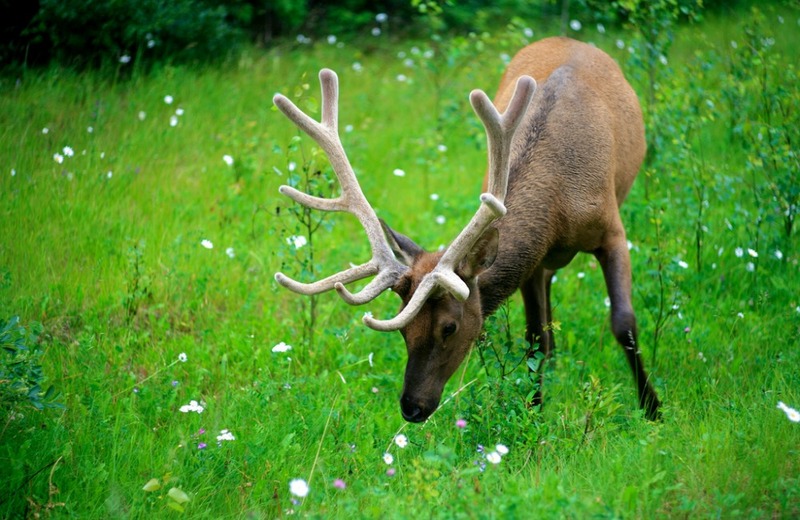 Yes, there are stories of waking up to the elk herds of Yellowstone and we did have bear reports 200 feet from our tent while camping in Sitka, Alaska, but for the amount of time we spend camping, we mostly encounter the bipedal sapiens variety of animals when we camp in the US. Of the two, we generally prefer the furry forest dwellers — they’re quieter! Western Canada provided us with endless furry photo opps. Early mornings brewing coffee or walking with the kids have been known to provoke moose sightings, lots of eagle activity, and even some awkward moments with sheep herds. (They are quite stubborn and it’s generally good to give them right-of-way!) Canada is still the home where the deer, the elk, the bear, the goats, the sheep, and the buffalo (better call ’em Bison) roam. If you have budding biologists or animal enthusiasts of any kind, you’ll be able to spot something furry somewhere in Western Canada. 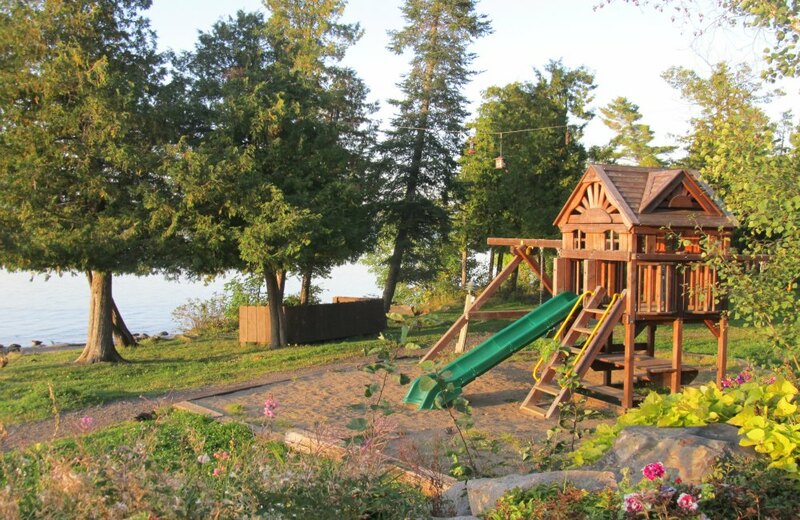 While you may be tempted by the luxury resorts down the highway or a stint of glamping, I suggest heading to Canada with the kids in tow and giving them a real camping experience to remember. Camping is taken to another level, just as many adventures are, courtesy of our neighbors to the north. If camping is on your bucket list, but you want a little added structure to your home away from home, these are a dandy option! If this is the first time your children will be seeing mountainous terrain, get ready for them to be a little let down elsewhere. Forever. The Canadian Rockies are just massive and abrupt and grand. I must admit, I haven’t laid eyes upon the Himalayas or the Andes, but the Canadian Rockies something to write home about. Or SnapChat home. Or Instagram. Make sure you hashtag it well! This area is epic enough to be part of a group of parks that make up a UNESCO World Heritage site. Everything is big here! The mountains? Big. The bears? Big. The fun? Big. The camping opportunities? Vast. You can try camping in one of the huge, well-maintained campgrounds run by Parks Canada with lots of amenities or you can camp on “crown land” (free if you’re a Canadian resident and with a permit if your a guest in the country.) 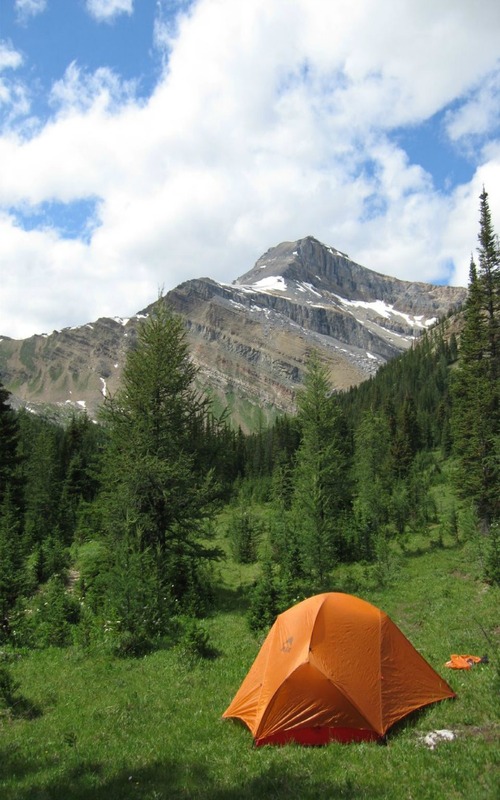 Camping in Western Canada is a surefire option for some really big adventures! If you think I’m being overly enthusiastic about a place that might be just “so-so” — then go! Yes, you! Go camping in Western Canada (we recommend starting out in the warmer months, but this is a fantastic destination for winter camping too!) Wait? Should I be letting this one of the bag? On second thought…camp somewhere else. Check out this great Disney destination! Camping is for the birds bears! Amanda Williams is a self-proclaimed bird-nerd and mother to two high energy sons. She has worked as a wildlife biologist, wildland firefighter, and environmental educator, so she has a lot of outdoors experience to share--but those jobs pale in comparison to the adventure of being MOM! You can find her writing as a freelancer or exploring with the family for her own site, Field Guide to Parenting Outside. More comfortable in the middle of nowhere than in a big city, most of the year they'll be at large in a loaded down SUV, wandering National Parks and frequenting festivals all over the map. Next Post: Southwest’s Big Sale is Back for Winter Off-Peak Travel!